Everyone has these fantasies that they there is something truly impressive and truly valuable buried in their yard. Usually people are looking for pirate’s gold or some other stash of money in order to pay off their mortgage and retire to the good life. While this rarely happens, there are a number of things that are found in people’s yards that are indeed quite valuable. Every once in a while there are even things that are incredibly ancient that finally got unearthed. Other times, the things aren’t all that ancient but they are certainly quite valuable. 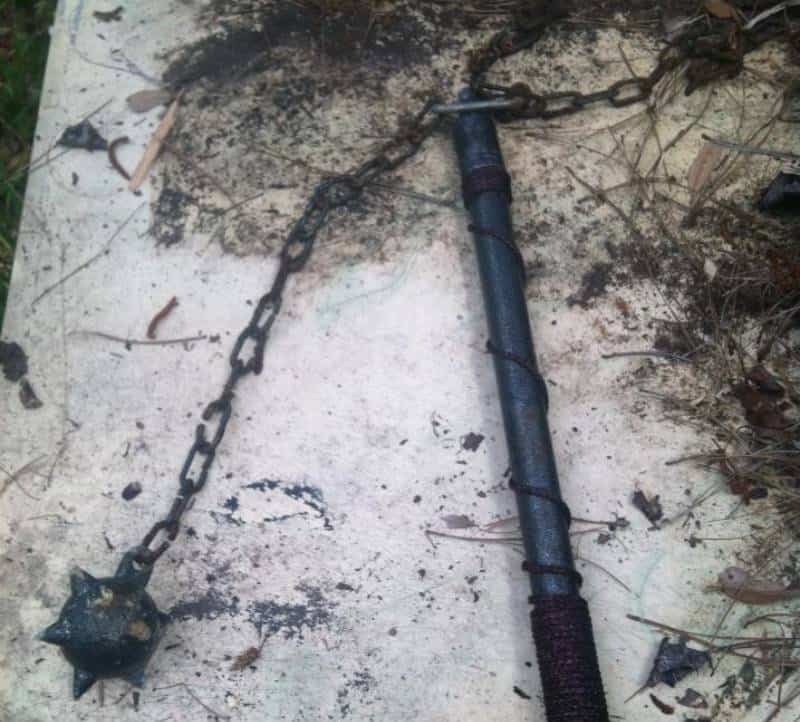 Check out our list of 10 of the strangest things people have found buried in their backyard and let us know if you’ve found anything similar. 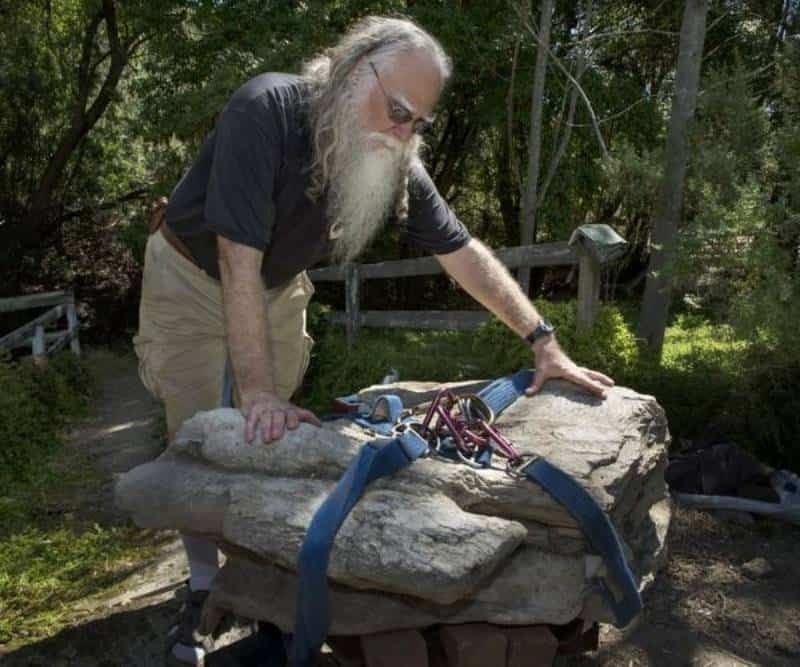 This man found what looks like a giant rock but is actually a very rare whale fossil. The fossil is said to be 14 to 16 million years old. 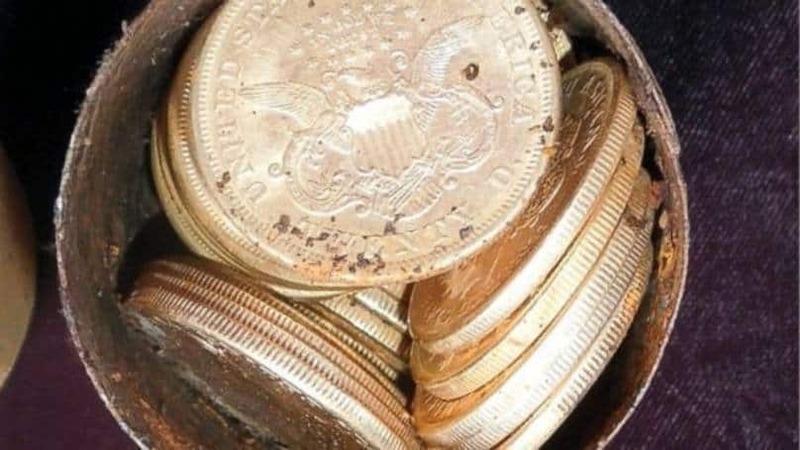 Fortune was found, quite literally when a couple found several of these gold coins buried in their backyard. In total, they found more than $10 million worth of gold in eight buried cans. 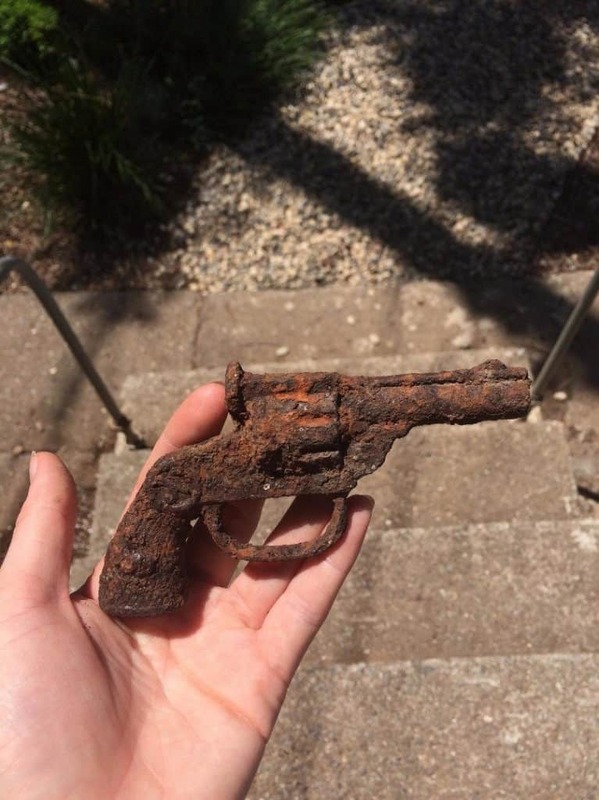 One home owner found this old, cast iron gun buried in their yard. This kind of toy is anywhere from 60 to 100 years old. Yes, the bones you’re looking at are apparently human. The homeowners found their place was built on top of an old cemetery. 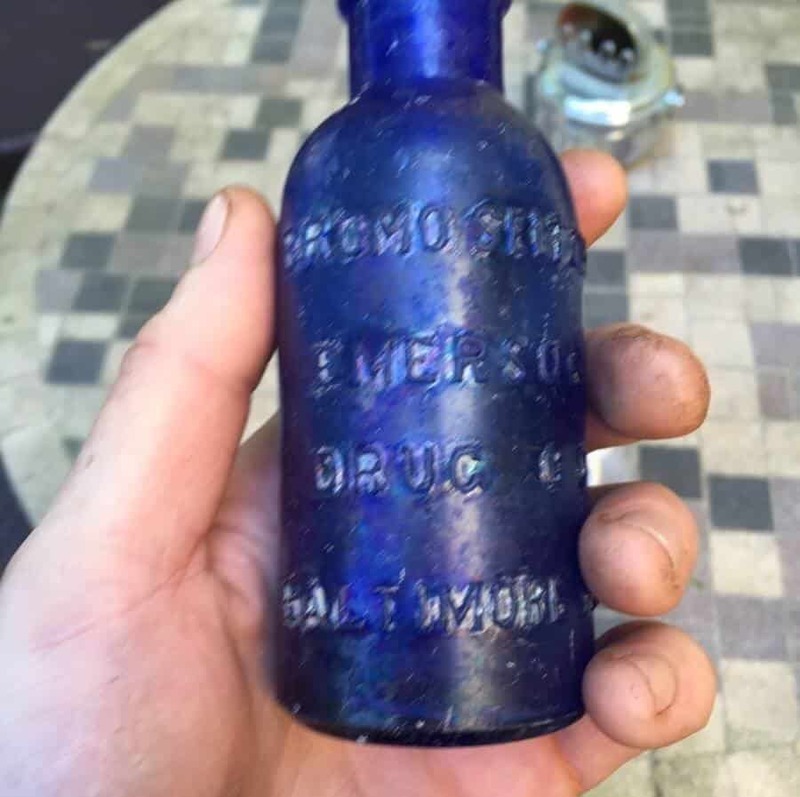 This is what old bottles look like. In the olden days, lots of people buried their trash, so its likely if your house is older, you could find something like this as well. 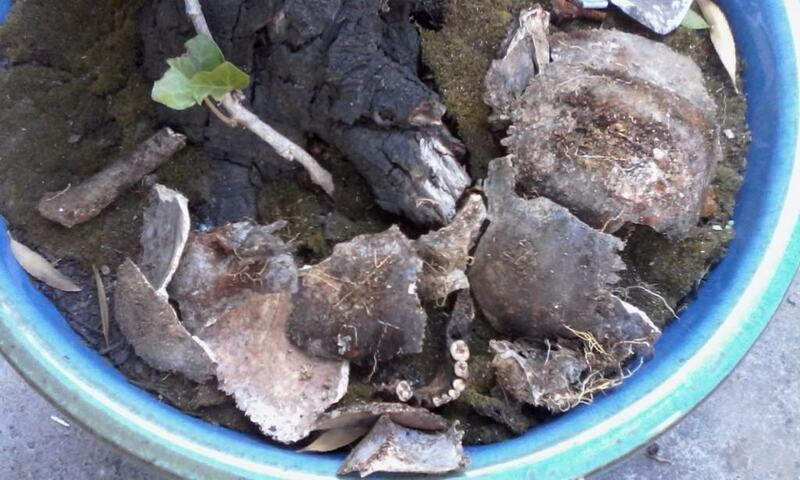 While some things found in yards are ancient, others, really really aren’t. 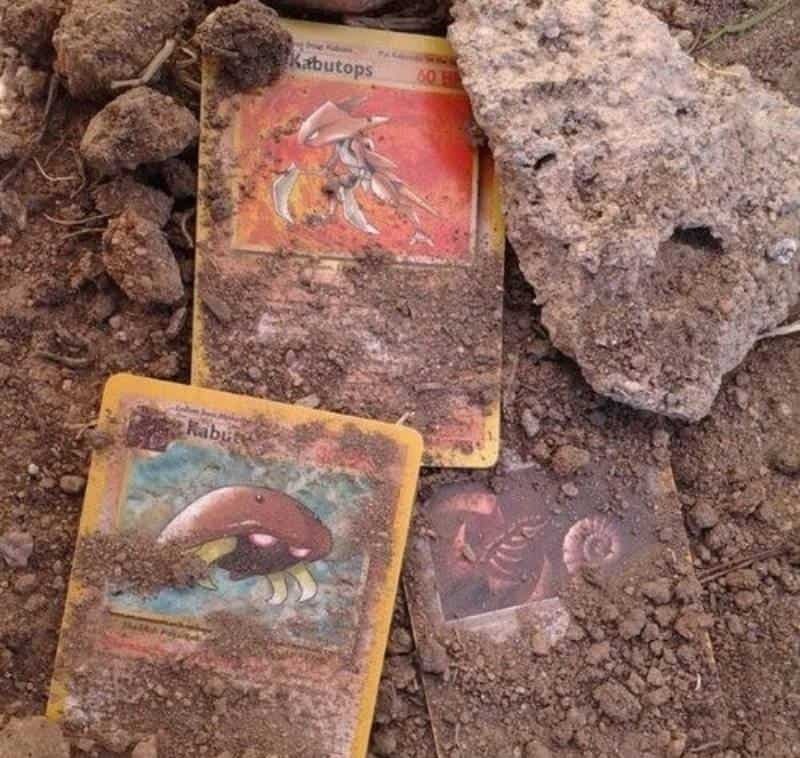 These Pokemon cards were buried none the less. 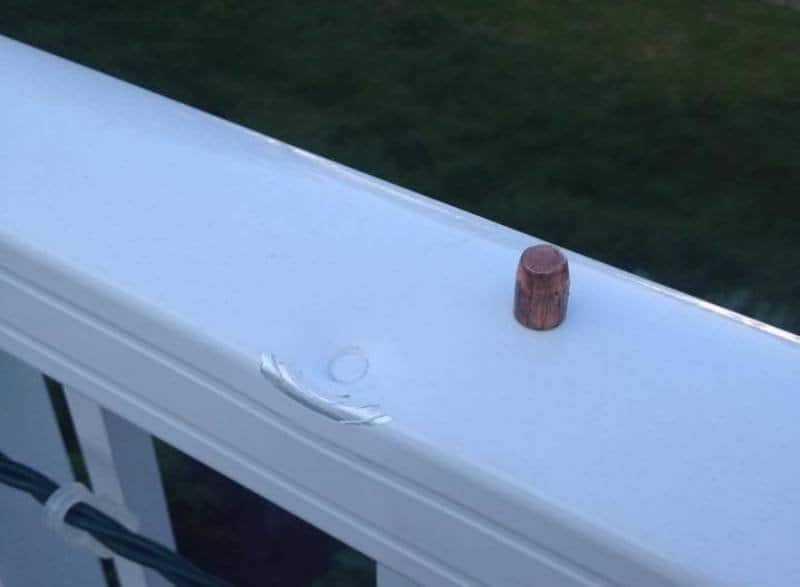 The weird thing is people are likely able to find a bullet in their yards more often than you might think. There is no earthly reason why this would be buried in someone’s yard. But it was anyway. Now we need to figure out why. Someone was landscaping their yard and found this little gem. 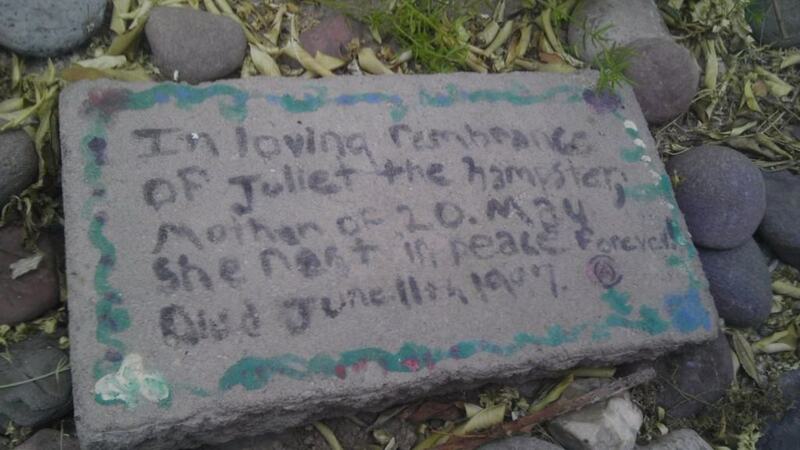 It’s truly touching that someone would go out of their way to make a grave marker for their hamster, Juliet. New homeowners spotted what looked to be a hole in their back yard. 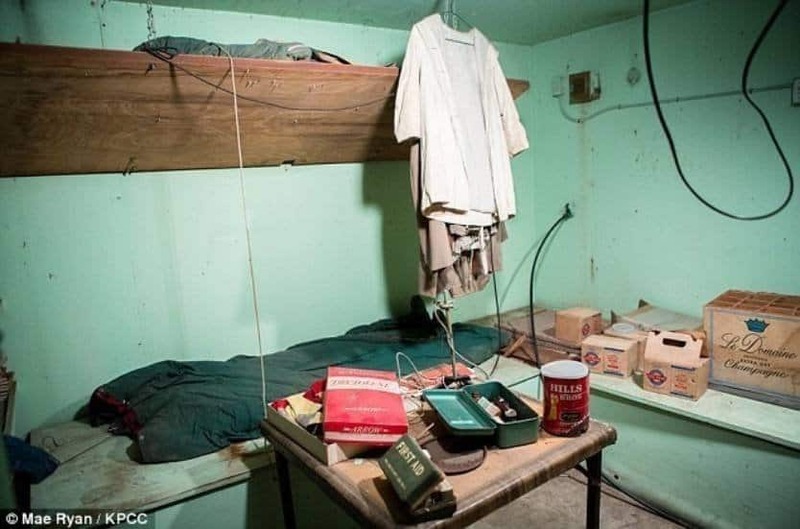 When they unearthed it they found it was actually the entrance to an old, fully stocked nuclear fallout shelter from the 1960s.